During the event Playstation Experience, aired today, revealed a new trailer for Monster Hunter World, and with it a special collaboration with Mega Man, another famous series of Capcom. The 2018, among other things, is the year in which the 30esimo of Mega Man falls and this is a way to celebrate it (besides of course a new title in the series, finally). Each hunter will be able to dress his own helpers Felyne which will allow it to be Mega Man costume in 8 bit and also to listen to strange sounds taken directly from the old games of Mega Man while using special weapons. Take a look at the trailer below. 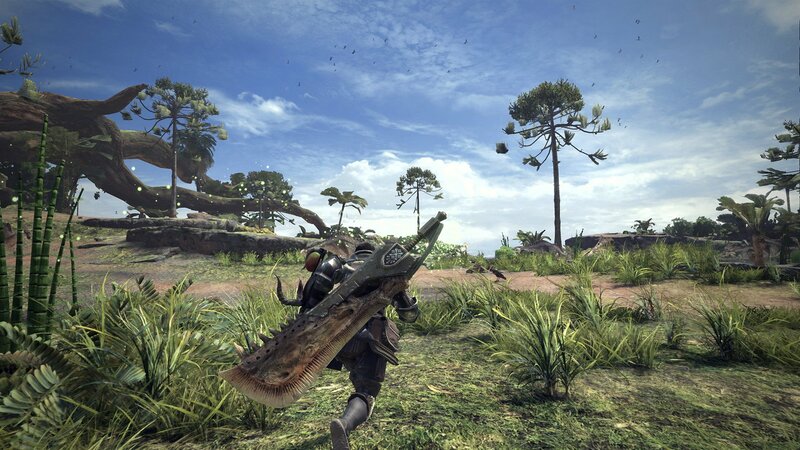 We also remind all owners of the 4 Playstation that today, at the 18: 00, the beta of Monster Hunter World, ready to hunt? A great find of old arcade games has ended up in "tragedy"